With just 7 weeks to go until I am at the start line at the London Duathlon, it’s about time I started to plan my outfit for race day. The biggest questions for me have been, do I get “proper” cycling kit and look like a pro?! …all the gear and no idea?! …or just rock up in my normal workout clothes…the best fit for the event?! 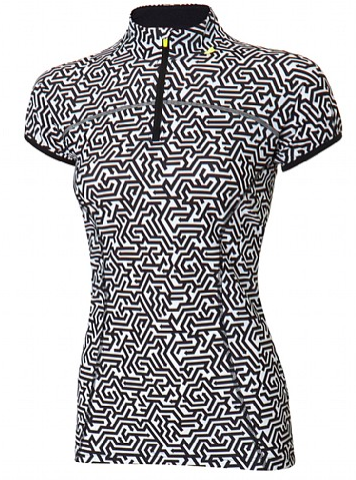 I’d describe this top as bold and beautiful. The design has been well thought out with all the features I would need as a cyclist. The major wins for me are the mesh pockets which will be useful for carrying energy gels, iPhone and any other bits I will need during the event. I’m loving mid length shorts at the moment! 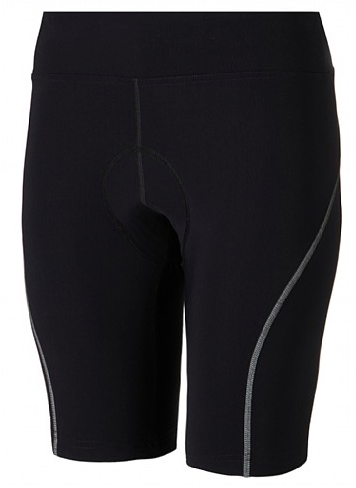 They remind me of my younger days but are also a much more comfortable fit for cycling. These shorts also have the padding which I have been told is invaluable for events. The simplicity of them means you can team them with a variety of pieces in your workout wardrobe. What you wear underneath outwear is just as important in my opinion! It’s your first layer of confidence. Being seamless means comfort levels are amplified and the racer’s back is perfect for showing off your hard work when you’re not hiding the bra underneath other kit! I’ll be sticking to my current running and cycling shoes for the event. However, I am in the market for trying out some elastic laces as a timesaver for transitioning. Any other pieces of kit that you have found and love for cycling and running?! I love the top…so cute! I love anything from Skirt Sports. 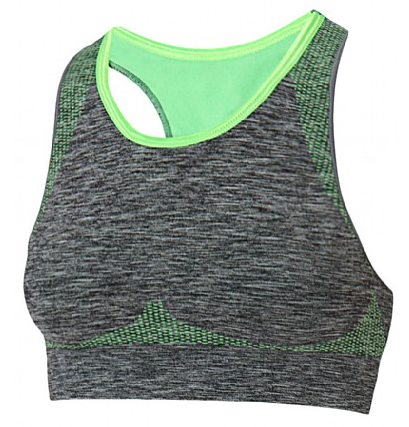 That Sweaty Betty Top is Super cute! Good Luck!